Click Here to ​Get Started! 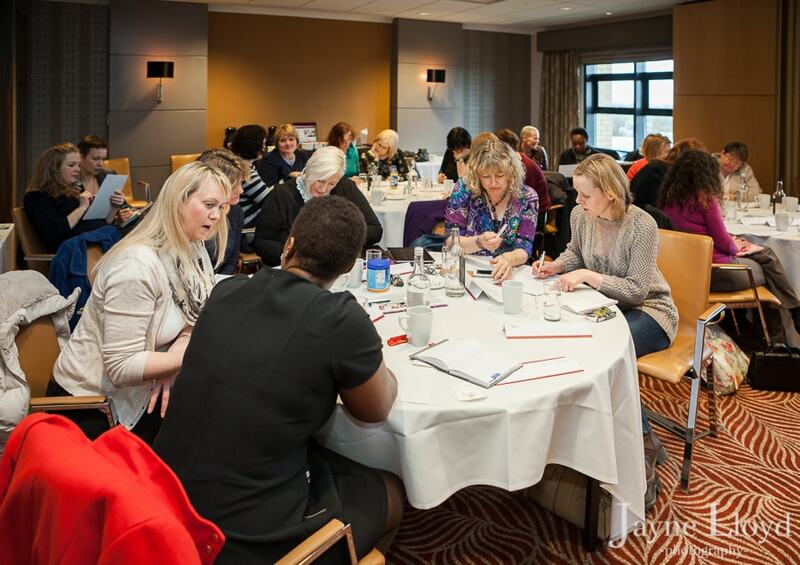 Why do women say The BWN is the best for business success? ​Imagine gaining new business from the first time you network with us! Get known as the expert in your industry. Overcome business fears, Drive traffic to your website that leads to sales, Become an effective & powerful communicator (even with a microphone in front of 100′s!) Get your products and services in front of potential new customers, Grow your business, Learn new skills, Meet new people, Get Motivated and Inspired, Network and Learn…. AND all without committing to get up at dawn and paying no membership fee EVER. WANT TO GET PAID TO NETWORK? Why not become a BWN Coordinator today? Do you want more people to see your business?